Does your bulkhead need to be installed, repaired, or replaced? 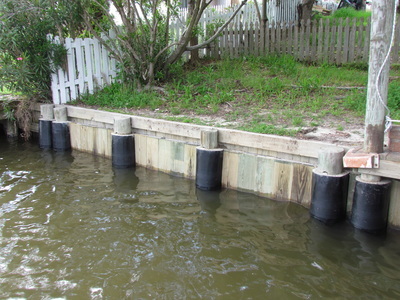 Bulkheads and seawalls protect your property from damage caused by age, weather, and those destroying marine borers. 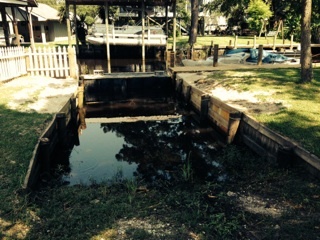 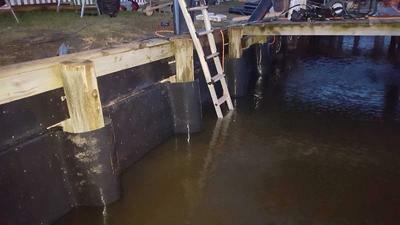 Deep South Marine Restoration can construct your new bulkhead. We also offer bulkhead replacement, seawall construction, bulkhead repair, new bulkhead construction (sea wall construction), and sea wall repair. Since bulkheads should be both protective and beautiful, we offer a variety of materials depending on the style, use, and desire of our client. 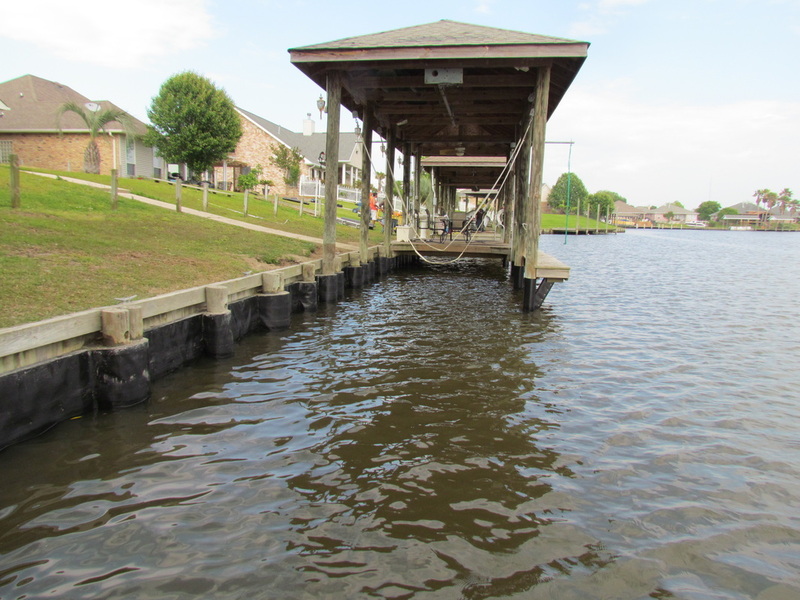 Our highly skilled team will design and construct the bulkhead necessary to protect your Louisiana property for years to come. 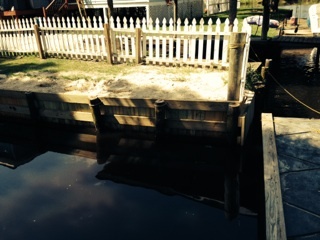 See below for more examples of our work. 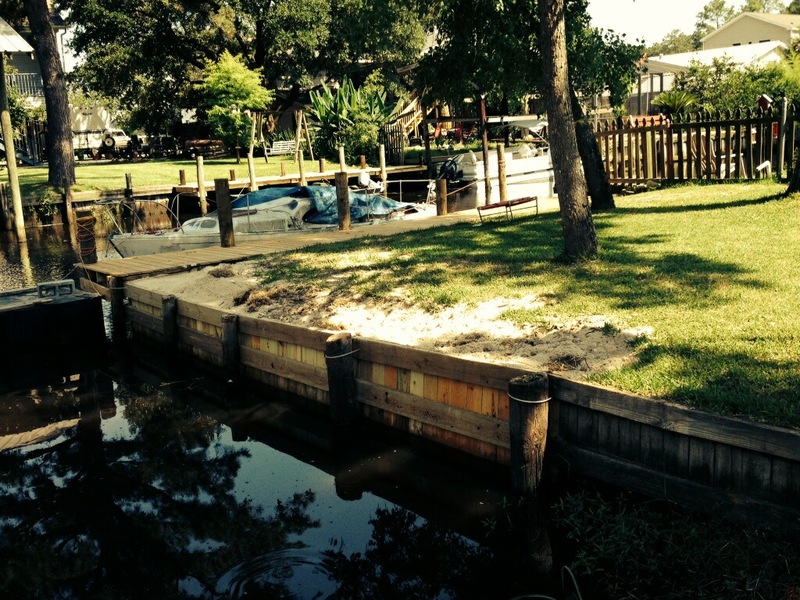 Wondering if we work in your area? 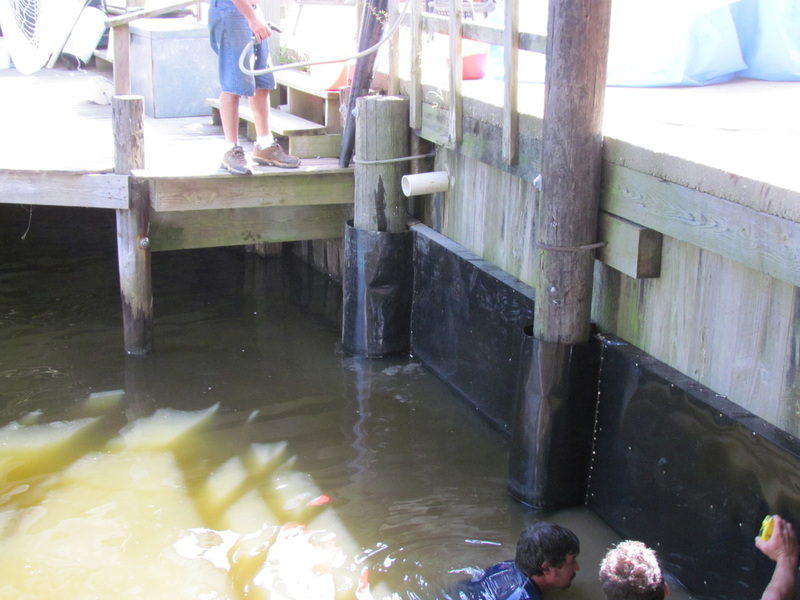 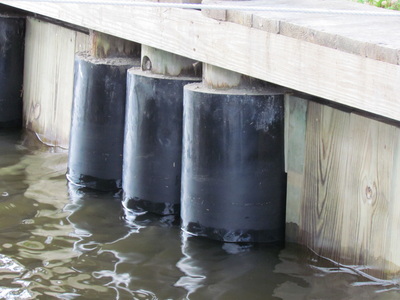 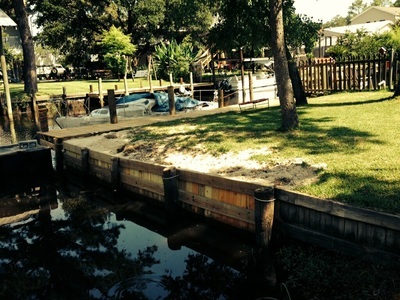 We've restored pilings and bulkheads in Slidell, New Orleans, Baton Rouge, Mandeville, Houma, Grand Isle, Biloxi, Gulfport, Gulf Shores, Destin and across the Gulf Coast! 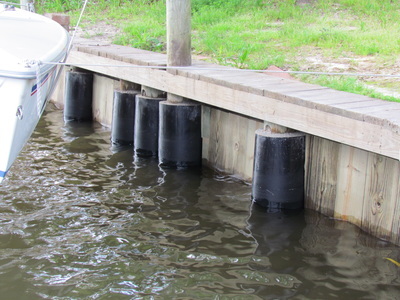 FIND OUT MORE ABOUT THIS SERVICE AND GET A FREE QUOTE ON REPAIRING OR INSTALLING A BULKHEAD.